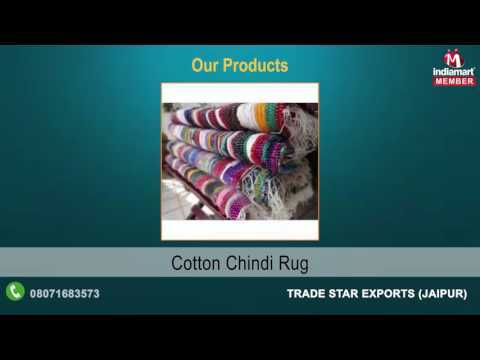 Trade Star Exports, established in the year 2009, is reputed and well known in the industry for manufacturing, supplying and exporting best quality range of Home Furnishing Products. Our product range includes Designer Bedspread, Handmade Bedspread and Vintage Cushion Cover. We design and fabricate art wares having aesthetic sense mixed with beauty and useful effects. The need, satisfaction and requirement of our esteemed clients are on our top priority.